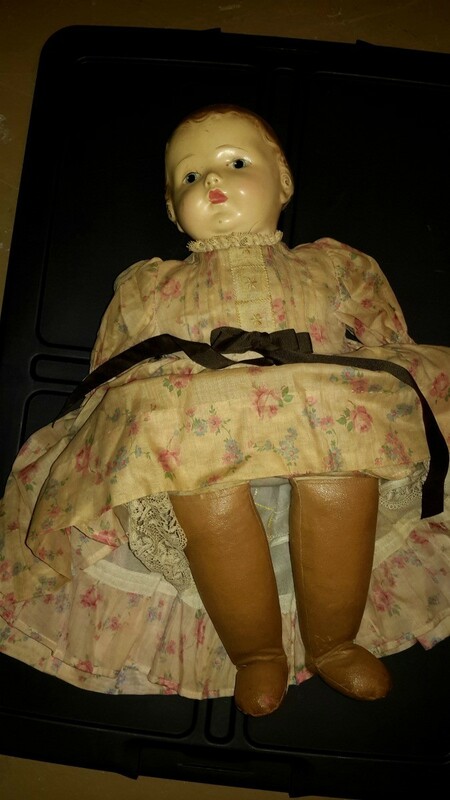 I inherited about 50 dolls from my mother when she passed. 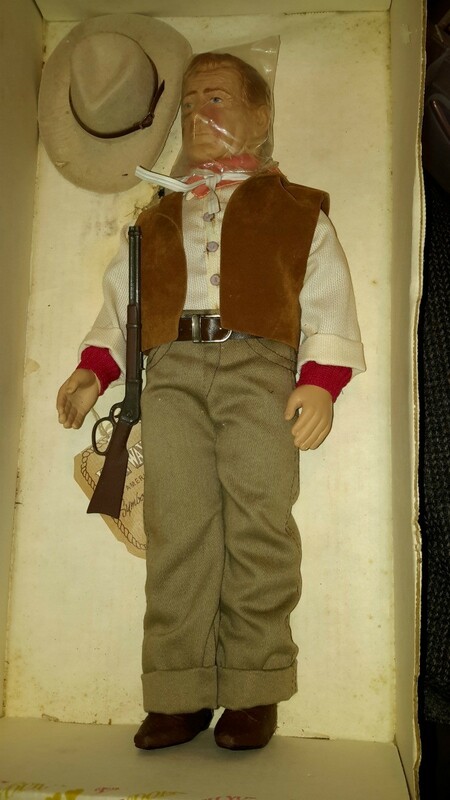 I need to find a doll collector to sell these dolls. Some are very old and have real hair and glass eyes. Some are jointed and some are filled with sawdust. She had every doll imaginable. How do I find a dealer to help me sell them? Anybody got any connections or contacts? Some might even be museum quality. They are beautiful. Please help. She even had a very rare John Wayne doll that was part of a limited amount that were made to help fund cancer research. It is still in the box with its certificate.